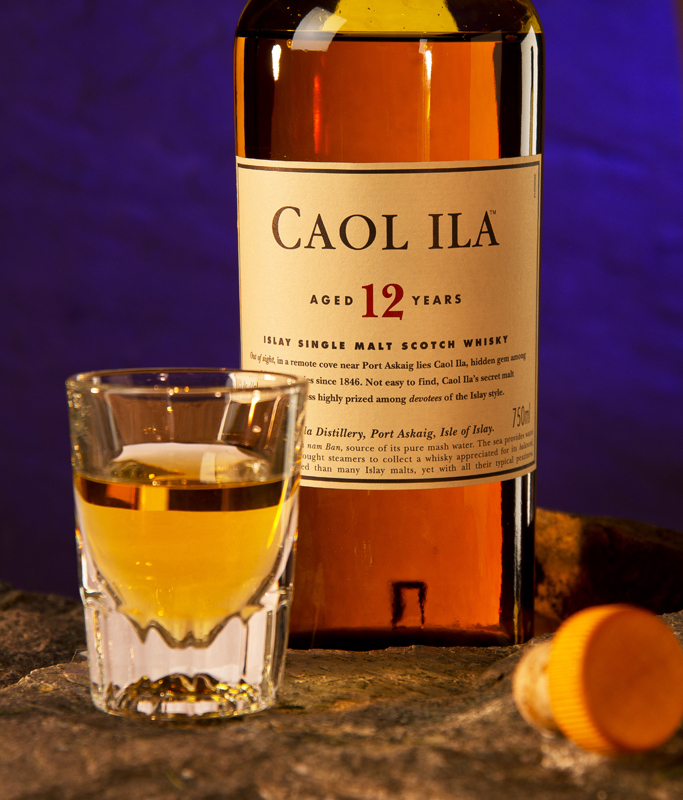 Caol Ila 12- This Olympic caliber single malt harkens from Islay on the Scottish west coast and has a classic peaty character. The nose is crisp and smoky with a bit of organic grassyness in the mix. Swirl this in you mouth for a good long time and more complexity will present itself. I suspect that fans of NHL defensemen will appreciate this Scotch as opposed to those who wear yoga pants on a regular basis as it sports powerful flavors. I highly recommend this refined tough guy for the fan of outsized flavor , it’s a bit like a slapshot to your taste buds, in the best possible way. Get your bottle in house right away in case you end up in the penalty box. Its rated as highly as a hat trick….. just hold the ice. Final score is a winning 8.5.